Nat Caldwell Park is located in Gallatin, TN on Old Hickory Lake. This is one of the smaller recreation areas in Middle Tennessee but don’t let that fact keep you away. It’s also less likely to be crowded. 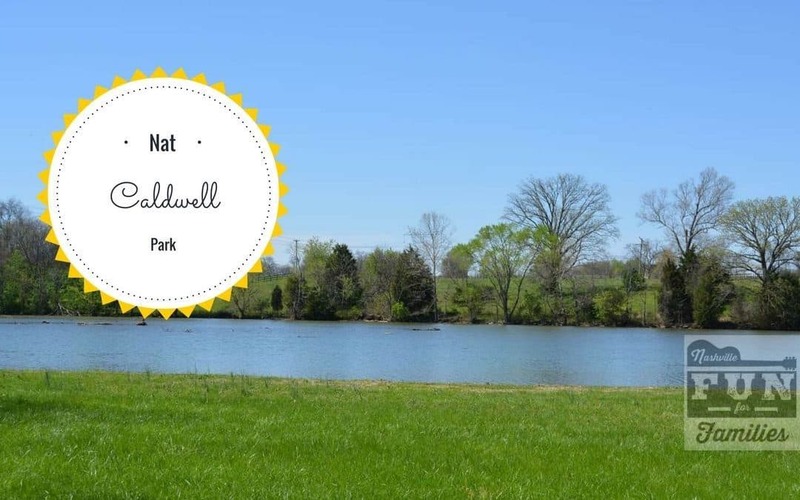 This area is situated directly on Nashville Pike which is a fairly busy road so don’t expect the secluded feel that many other recreation areas have but it does have all the amenities you might want for some outdoor family fun! There is a beautiful wide view of the lake. It’s the perfect backdrop for a picnic. Pack a blanket and spread out on the large grassy area. This open spot would also be great to play a game of tag, fly a kite or watch the ducks waddle by. The Old Hickory Lake Nature Trail is located nearby. This 1.1 mile trail features three different loops. There is one covered picnic shelter at Nat Caldwell. The shelter has electricity and can be reserved for private events. It accommodates up to 50 people. There is also a large charcoal grill located right outside the shelter. Ready to wet your line? Whether you like fishing in a boat or on the shore, Nat Caldwell has you covered. A boat ramp is located onsite and there is ample room on the banks to set up and enjoy a day of fishing. Nat Caldwell is home to lots of wildlife so you might see deer, raccoons or even turkeys during your visit. Also be aware the official site for this park lists bathrooms as an amenity. When we visited, the only bathroom was a port-a-potty so just keep that in mind when planning a visit.